HOLIDAY HOURS: PIZONES WILL BE CLOSED CHRISTMAS EVE AND CHRISTMAS DAY. There will be no deliveries Christmas Eve or Christmas Day. NEW YEARS EVE - Regular hours, deliveries until 9pm. NEW YEARS DAY - Open 4pm to 9pm. Deliveries until 9pm. 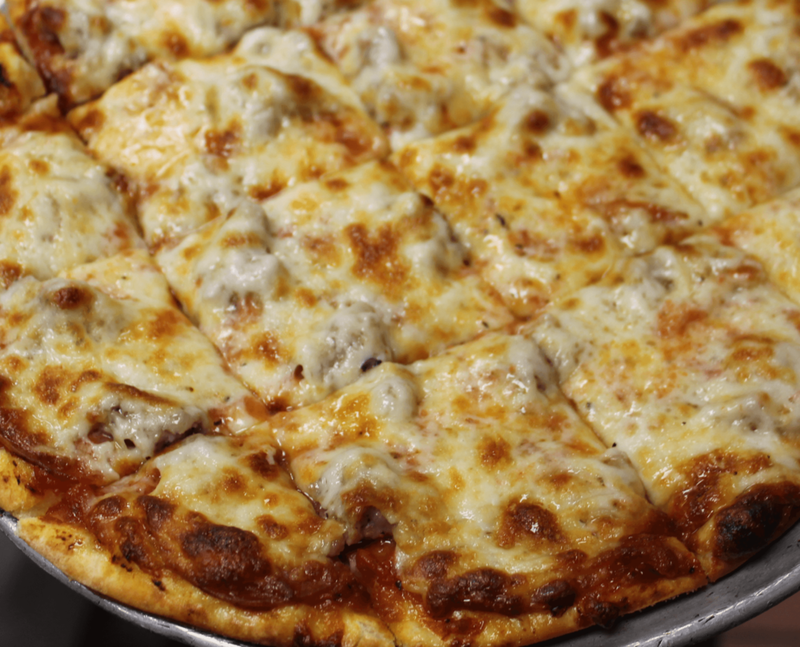 We carefully create traditional pizzas along with some of our signature pizzas. Every pizza offered has only the finest and freshest ingredients and is baked to delicious perfection. Dine in or let us do the work and we'll happily deliver it right to your door.